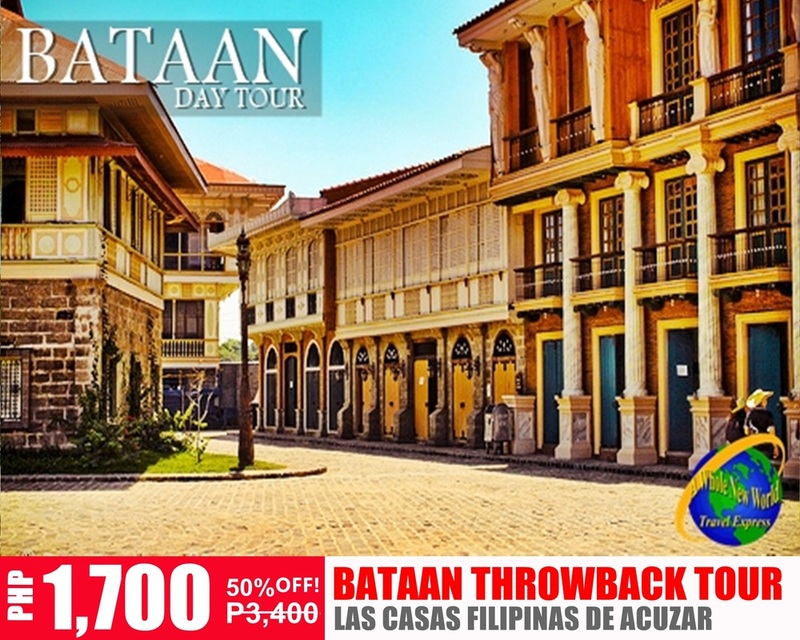 Go back in time as you explore historical Bataan inclusive of transfer, tours, & more! 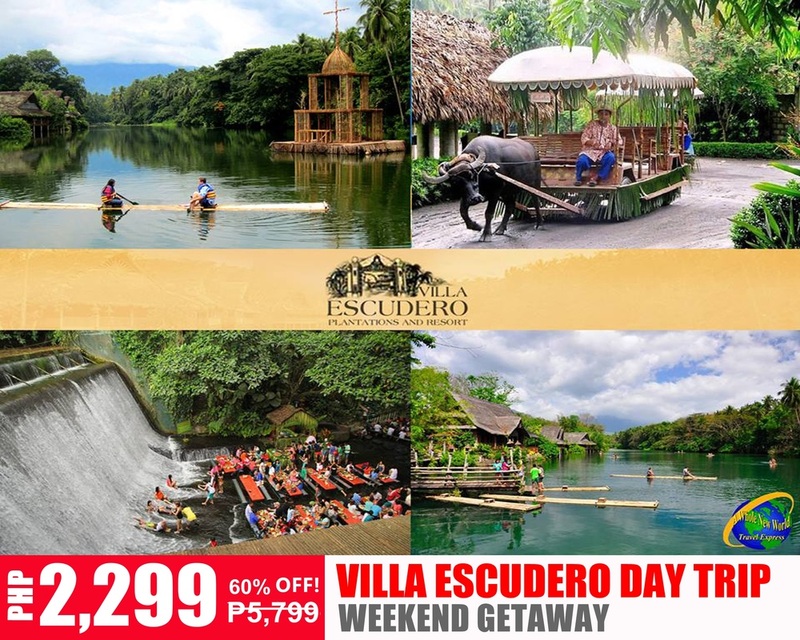 Feel the love in the air with this exciting getaway inclusive of transfers, tickets, and tour! 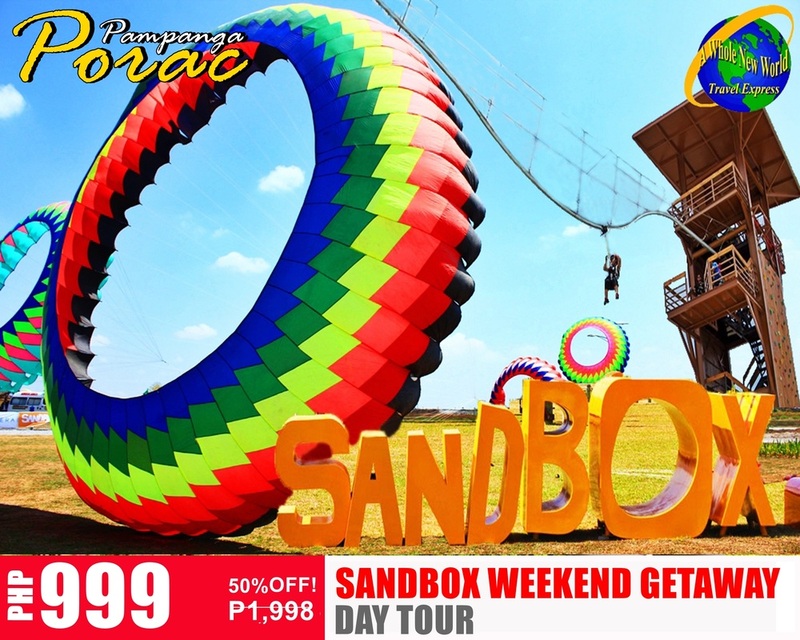 ﻿Have a unique outdoor adventure and fun at Sandbox inclusive of transfers, pass, and more! 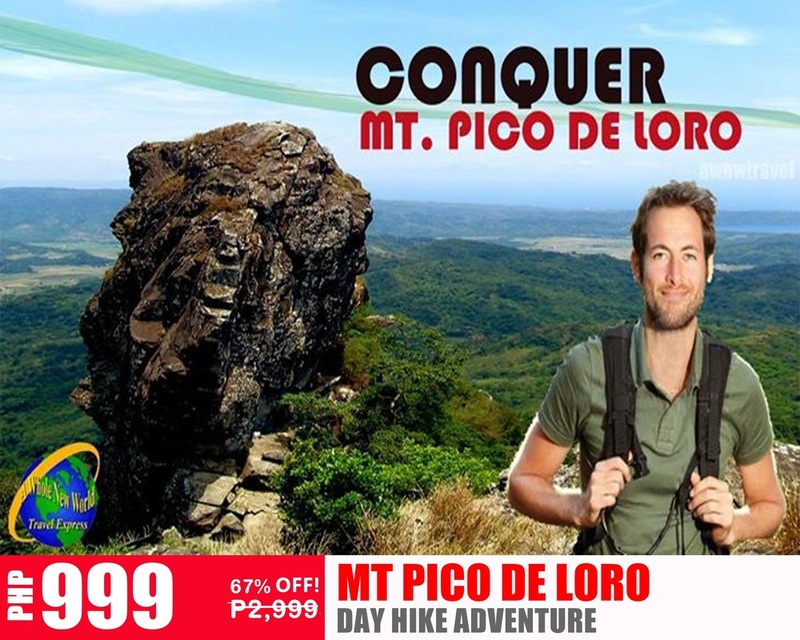 Conquer Mt Pico De Loro for a Day Hike inclusive of Transfers, Fees, and Guide! 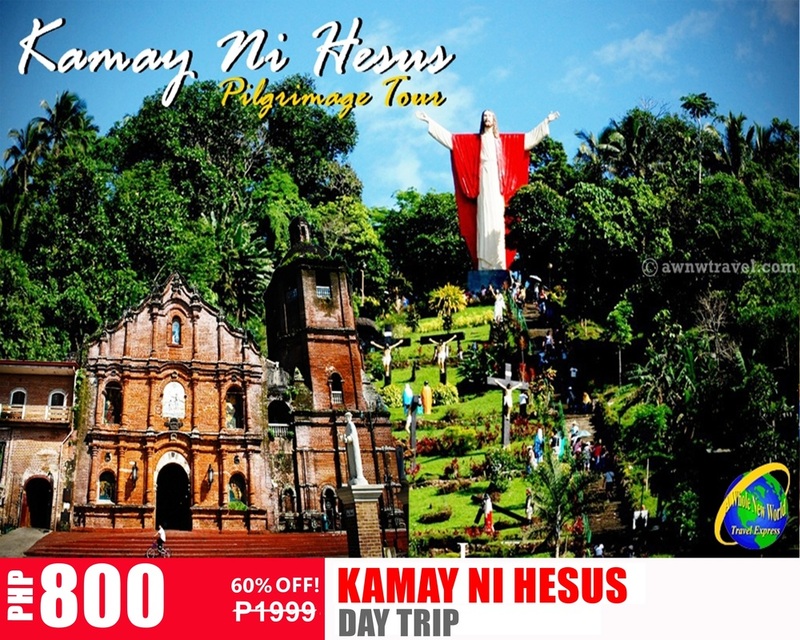 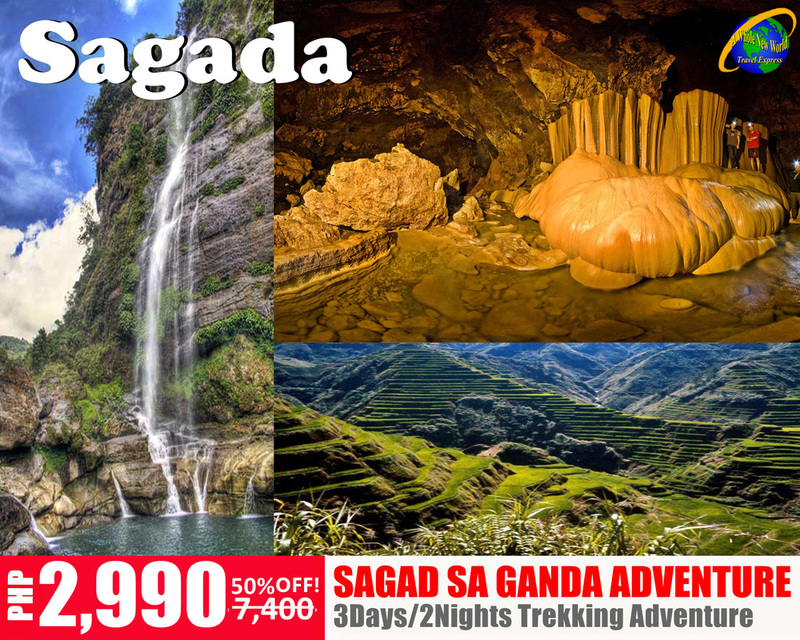 Take a trip to Kamay Ni Hesus inclusive of transfer and side trip to Laguna! 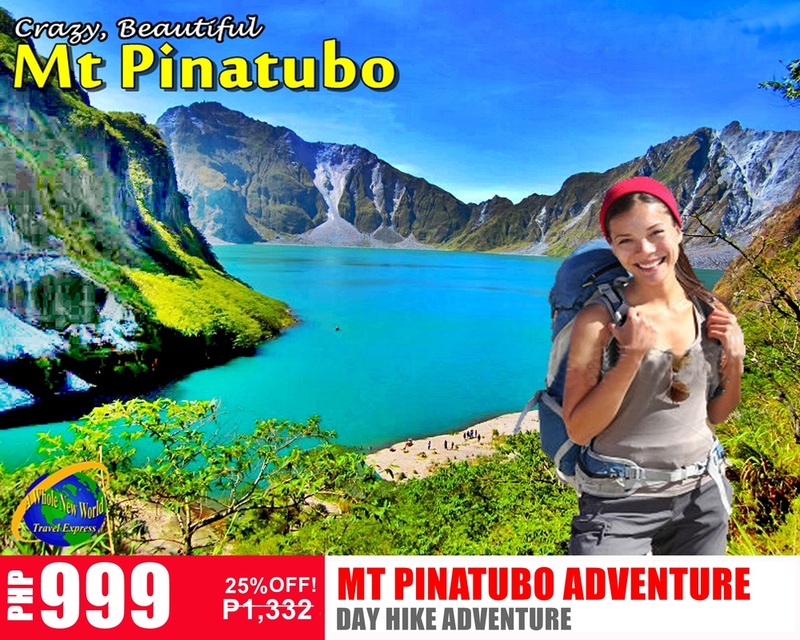 Have a crazy, beautiful Mt Pinatubo trip inclusive of transfer and local guide! 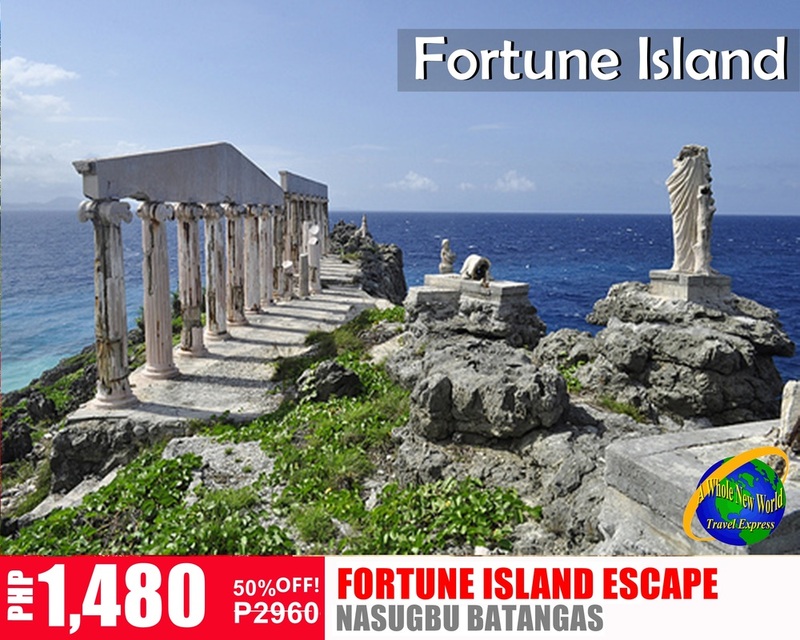 Have a quick day trip to Fortune Island with transfers, boat ride, and more! 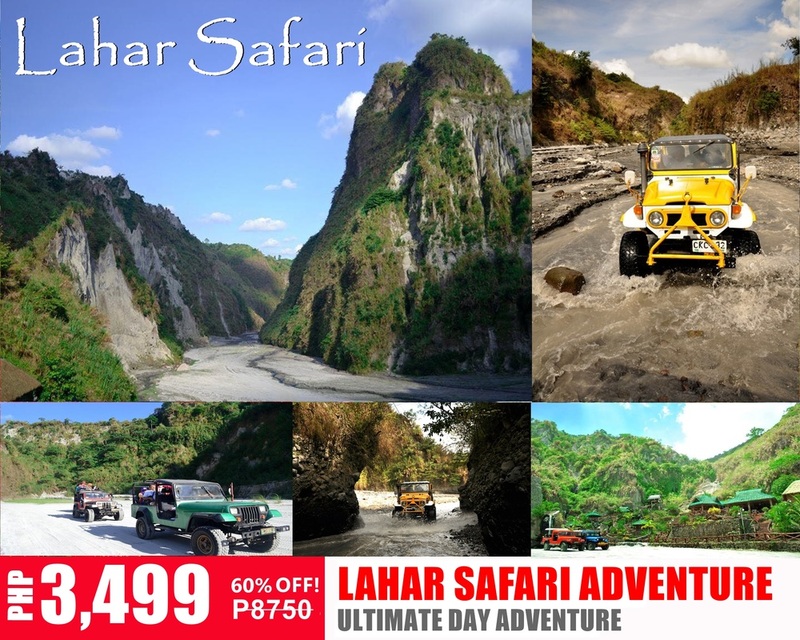 Experience real adventure Lahar Safari with transfers, 4x4 ride, sand steam, lunch and more! 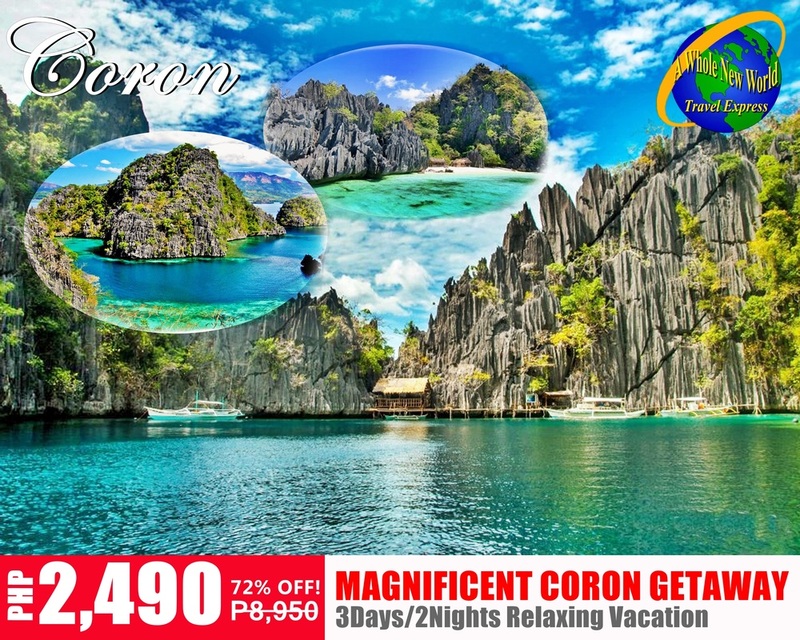 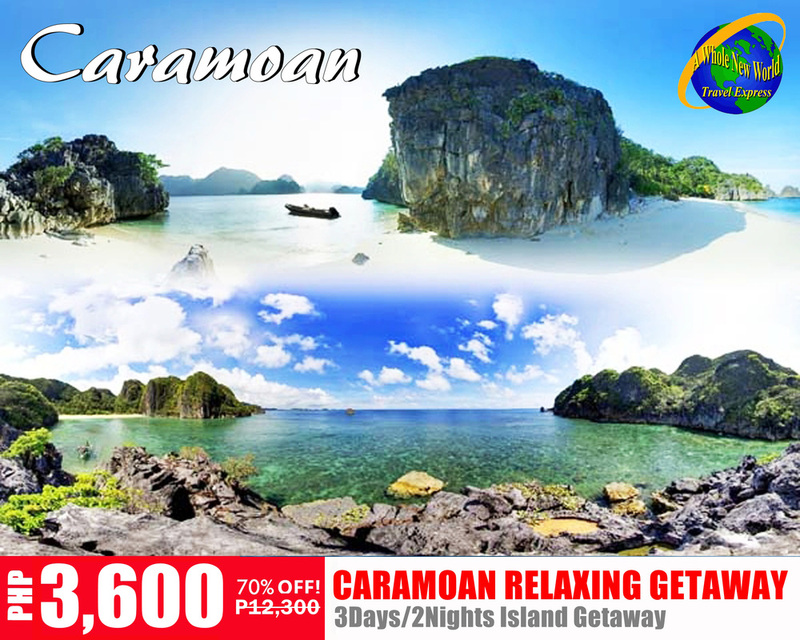 Discover the beauty of Caramoan that includes transfers, accommodation, island hopping &more! 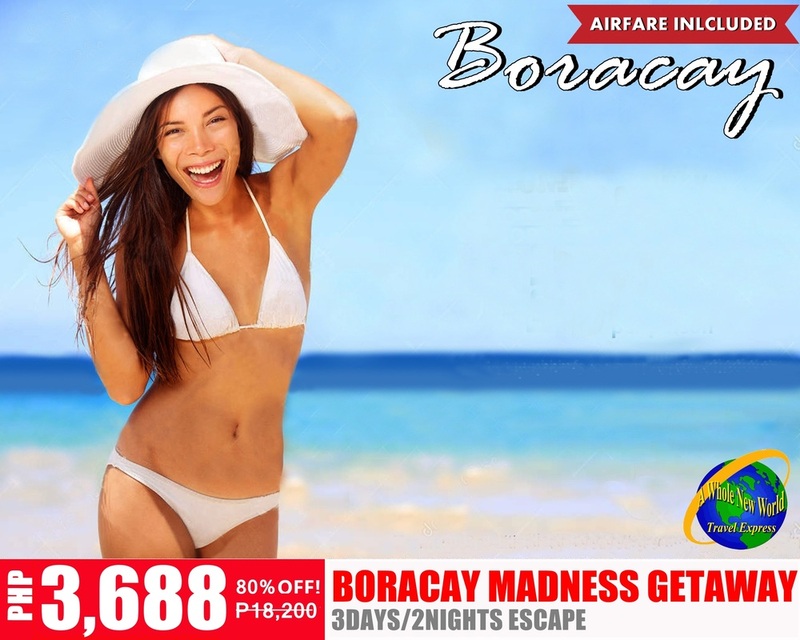 ​of transfers, accommodations, tours, and more! 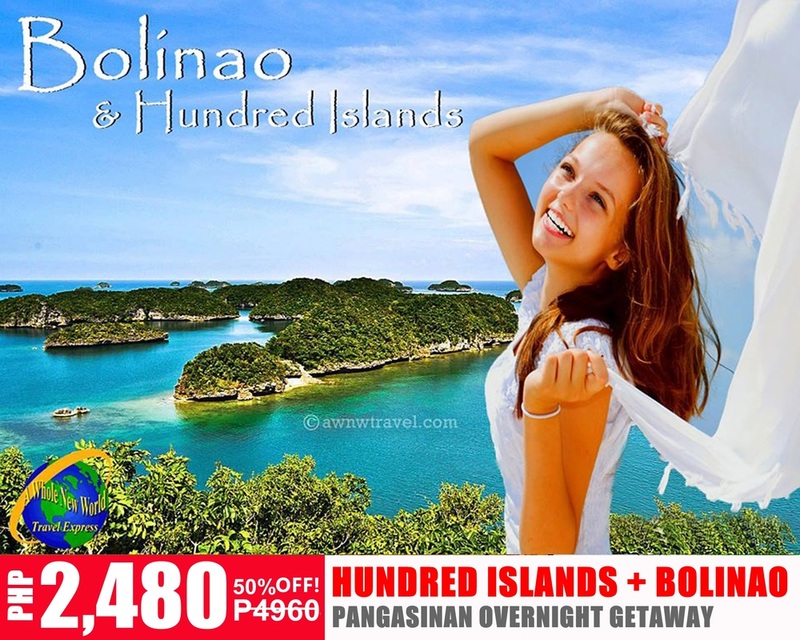 Enjoy island hopping plus side trip in Bolinao inclusive of transfers, accommodation, and more! 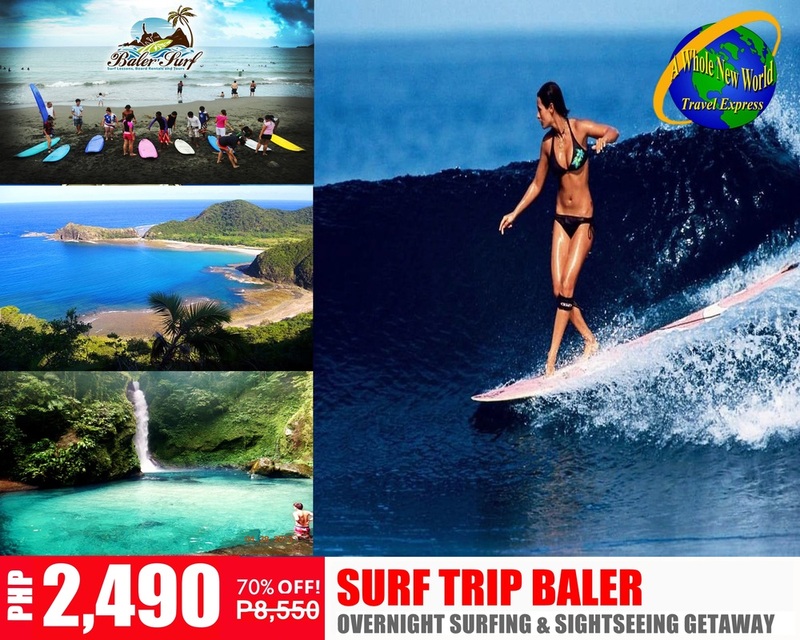 Enjoy surfing in Baler plus Countryside Tour. 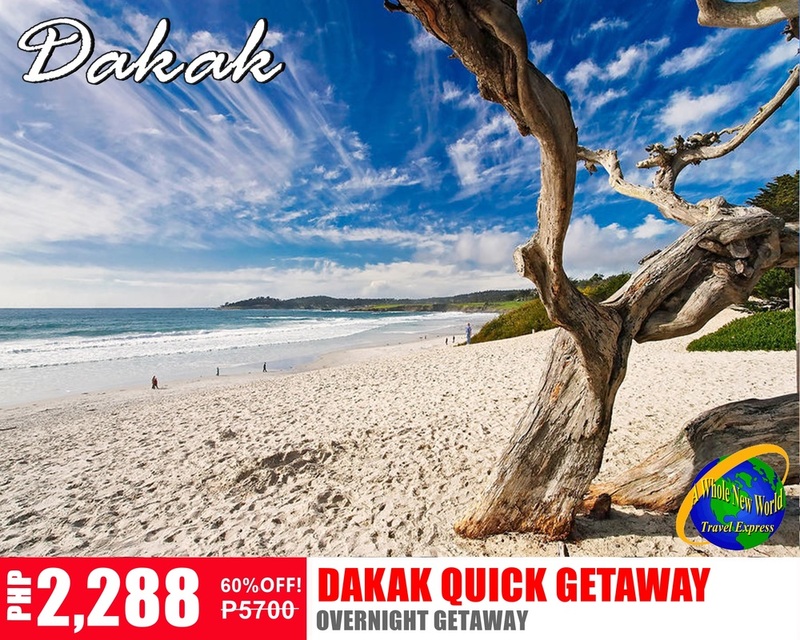 Inclusive of transfers, accommodation and more! 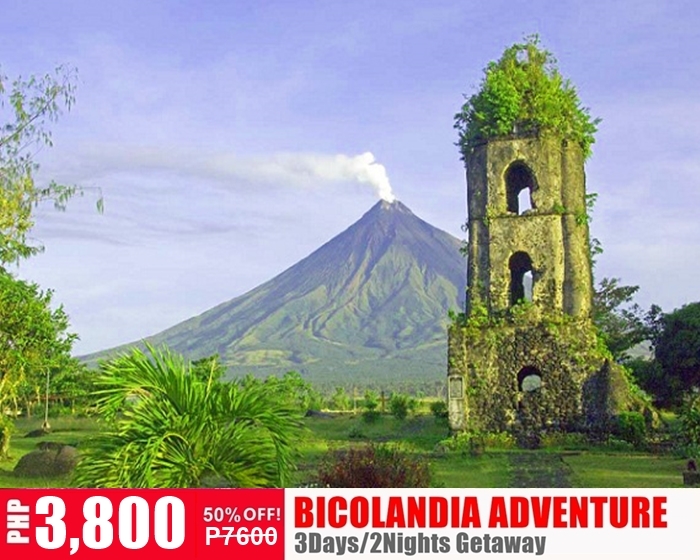 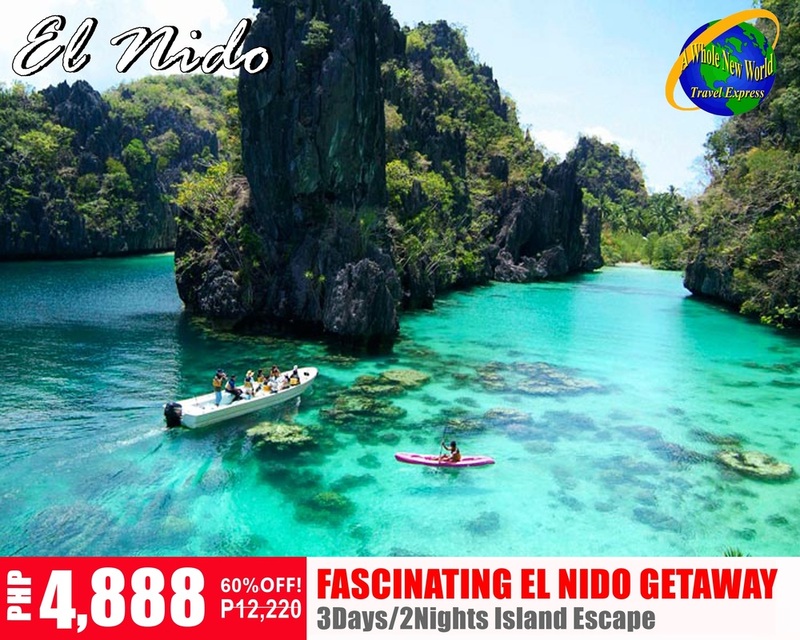 Explore the beauty of Bicol inclusive of transfers, accommodations, tours, side trips and more! 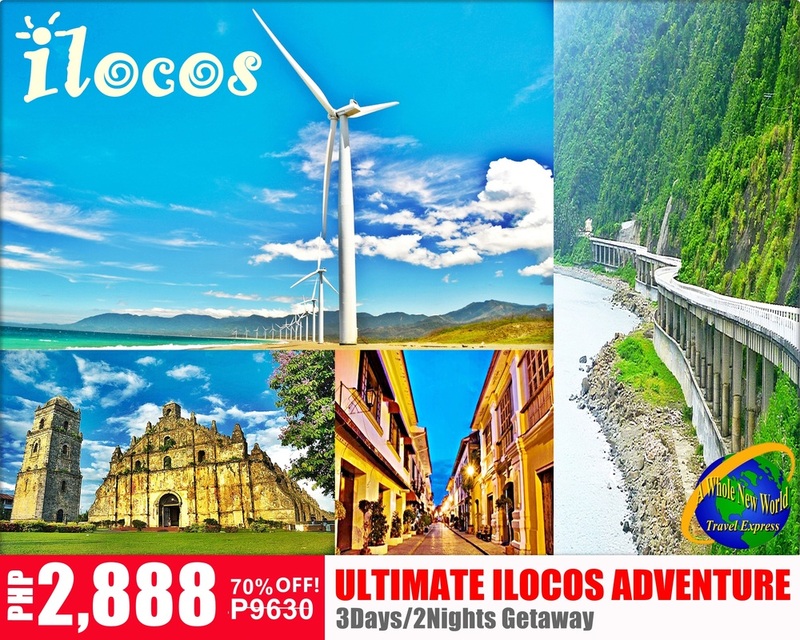 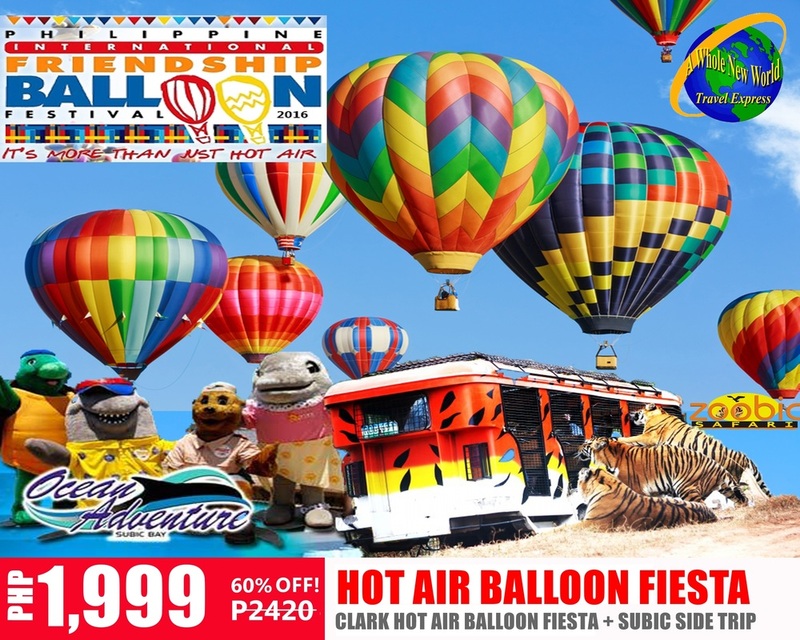 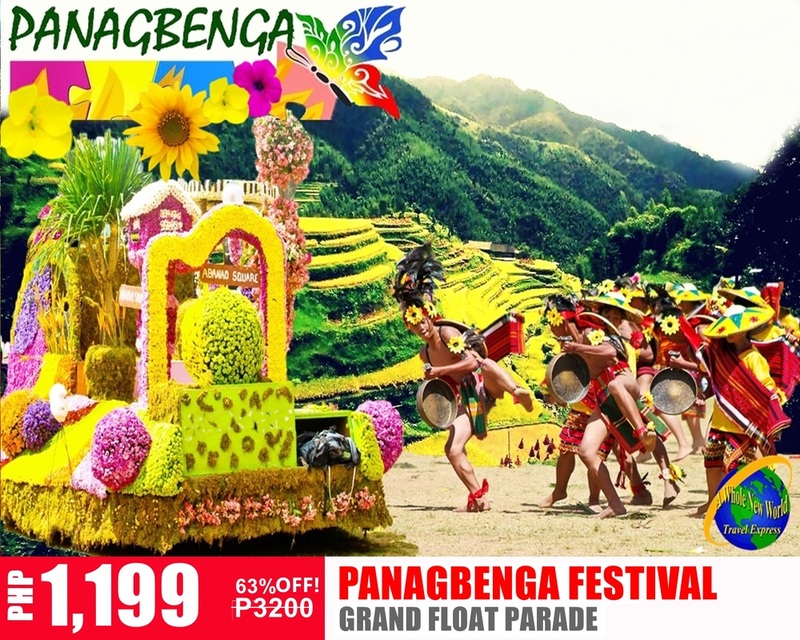 Have an ultimate adventure in Ilocos inclusive of transfers, accommodations, tours and more! 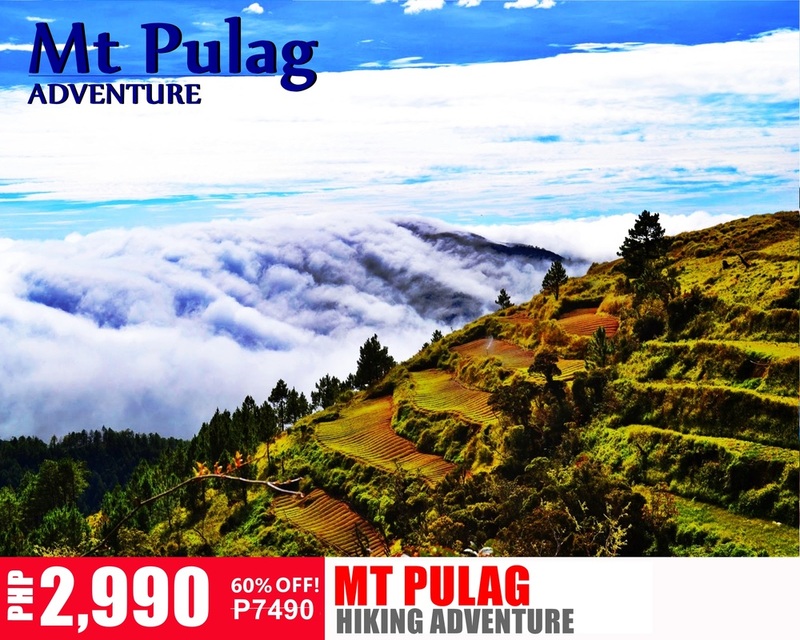 Have an overnight hiking adventure in Mt Pulag with transfers, tents, and more! 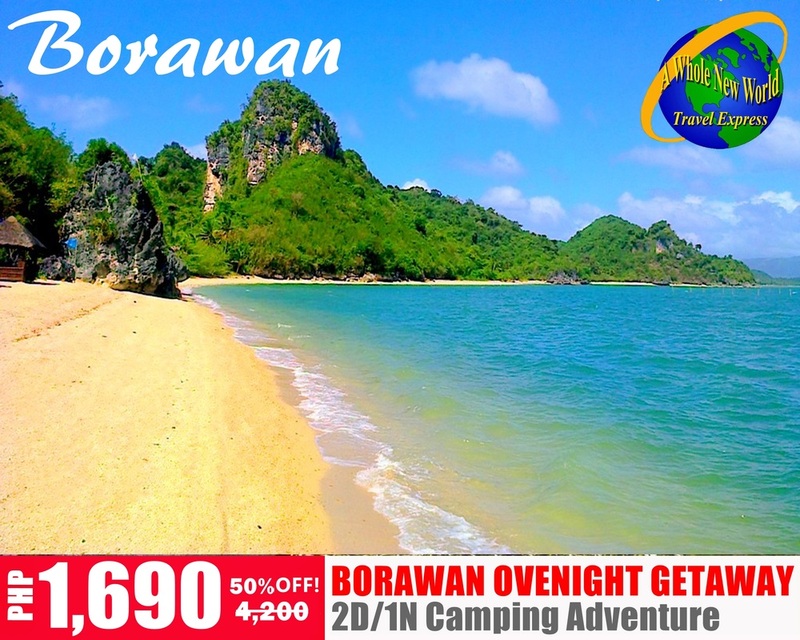 Discover a new tourist destination and enjoy overnight camping with transfers, tents & more!